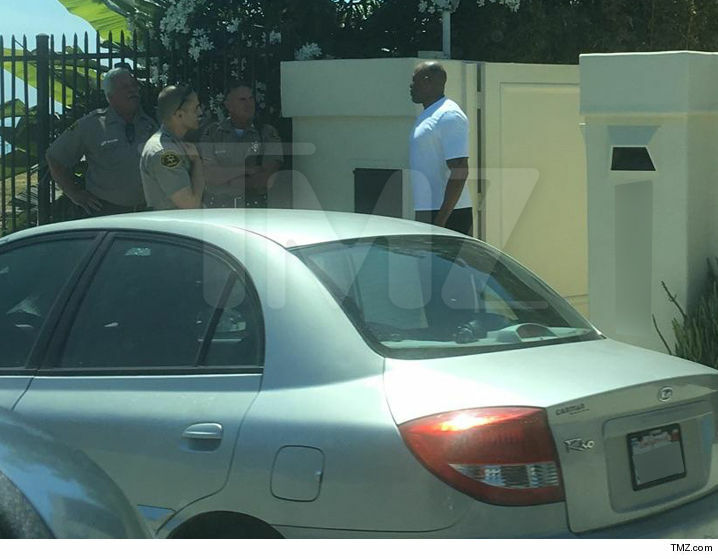 Dr. Dre got into it with a motorcyclist outside his home today in Malibu, California when the biker pulled in front of his home and cussed out the West Coast legend when he was asked to leave, reports TMZ. Sources close to N.W.A rapper-producer Dre tell us the motorist had pulled off PCH and stopped in front of Dre’s crib. We’re told Dre asked him to move, and he did … but cussed at the mogul as he did it. Dre pulled into his driveway, but the other driver kept yelling — so Dre pulled out his phone to record video.